No gift? No problem! 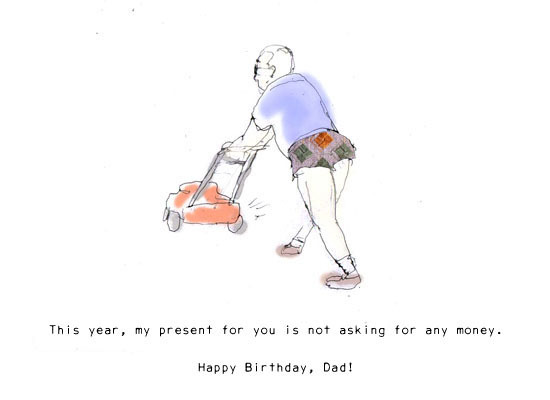 Send dear old Dad happy birthday wishes with this humorous eCard today.